Youngest son (with two brothers and one sister) of Rev. Thomas Parry Garnier, MA (1841-1898), and Hon. Louisa Warren Vernon (1838-1894). Director of the Incorporated Lucas­Tooth Boys' Training Fund Ltd, 1923-1939 & 1946-1952. Son of Rev. 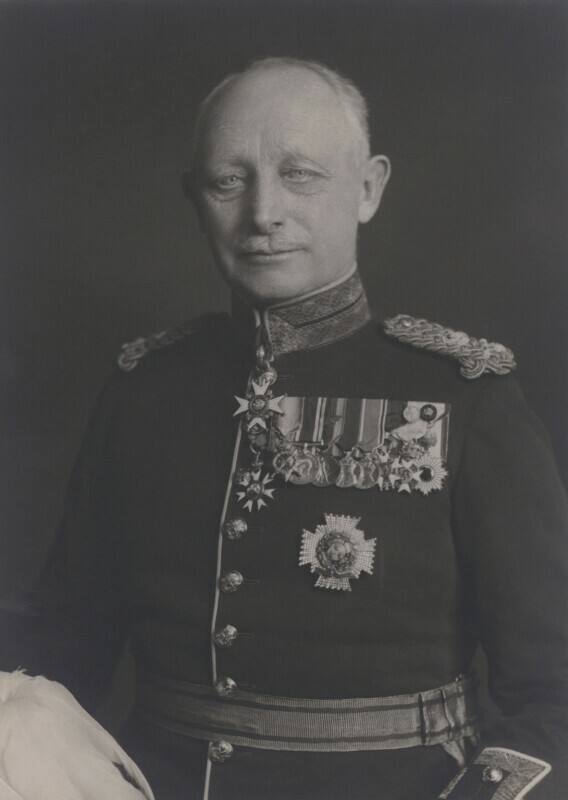 Clement Douglas Giles. Married (24.07.1965) Margaret Joy Whitehead, daughter of Gilbert Hinds Whitehead, and Helena Emmeline Langford. Son of Alfred Godbehere, and Mary Burt. Married 1st (20.06.1942, Lynchmere, Sussex) Eileen Mavis Crisp (died 23.05.1973); one son, one daughter. Married 2nd (31.08.1974, Mansfield, Nottinghamshire) Alice May Sinfield. Education: Nether Edge Grammar School, Sheffield; Sheffield University (obtained associateship in metallurgy, 1948). Worked for English Steel, Stevenson Road Works, 1936-1940. Worked post-war as a metallurgist, from 1946 at E.S.C. Vickers Works, Sheffield in Research and later in open hearth smelting department. Joined Jessop Savilles, Sheffield in Research Department, 1950 (General Works Manager, 1952). Joined Foundry Services Ltd of London as a Technical Representative touring the world installing melting shops in steel plants, 1960. Working for The Steetley Group, Worksop, 1966 (Marketing Director, 05.1967). Worked for BSM first training as Driving Instructor, 1975. Set up ASG Driving School, 1976. Has been with U.C.T. since 1956; Dir. United Tobacco Coys. (South) Ltd. (elect. 1st Jan 1968); 1936-39 Management Trainee Commercial Solvents, 1946-51 Personnel Officer/Manager Dunlop Rubber Co. Birmingham / Durban. Published: Short history of the Royal Marines (1948).